Welcome to Visitors: we extend a very warm welcome to you and hope you enjoy your time in these areas of outstanding beauty. 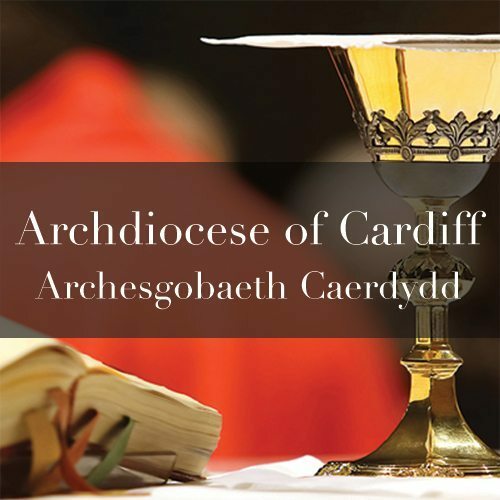 Both our churches, one in Wales and one in England, are in the Archdiocese of Cardiff. CLICK HERE for the NEWSLETTERS listing Mass times during the week. 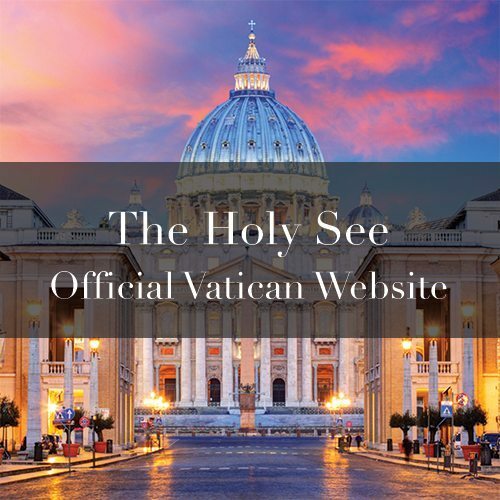 We welcome you to our website and hope you enjoy learning more about our communities. We warmly welcome both new parishioners and visitors from all over the world to our parish. 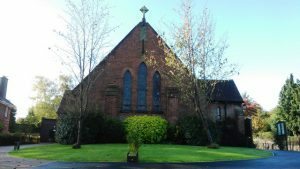 Click here to find out more about our two parishes. 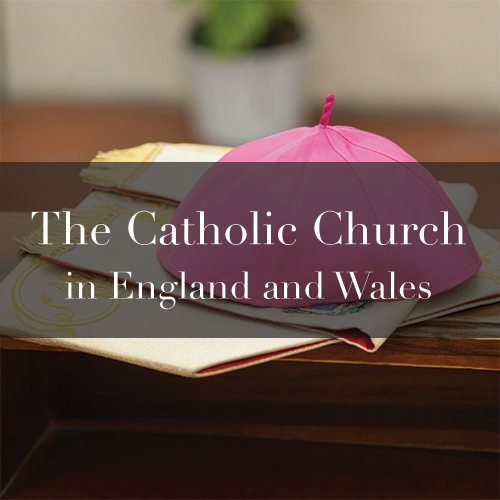 Click here for advice from Bishop Paul McAleenan, Lead Bishop for Migration and Asylum, Catholic Bishops’ Conference of England and Wales.